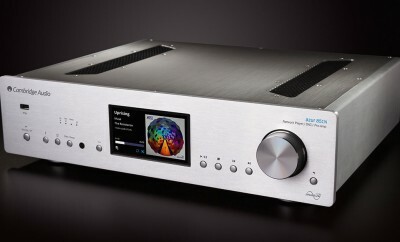 For 2014, Cambridge Audio announced their new flagship, audiophile-grade Azur 851 series consisting of the Azur 851E Preamplifier, Azur 851W Power Amplifier, and Azur 851D Digital to Analogue Converter. The trio of components expand the series to allow for higher-end amplification options and even better digital file handling. 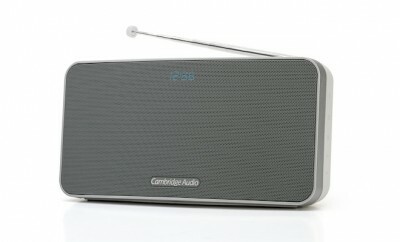 Cambridge Audio will also introduce the Azur 651W stereo power amplifier. 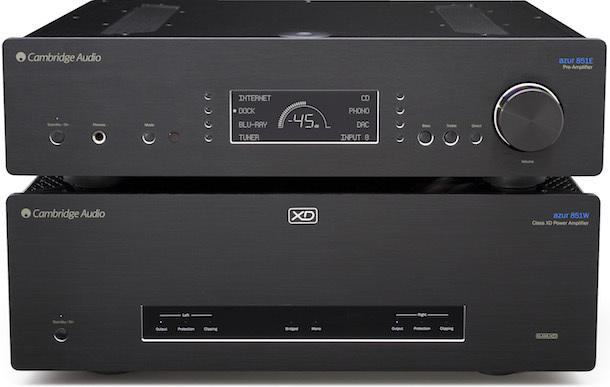 The separate preamplifier and power amplifier team up to offer stunning audio quality with serious power and versatility. Both components are designed to work intelligently together with neat touches such as an auto-standby mode in the 851W that detects an incoming signal from the 851E, a flexible and configurable trigger, IR outputs and control bus, as well as Balanced XLR outputs on the 851E to make it easy to connect to modern power amps such as the 851W. Specifically, the 851E is a true analogue preamp that delivers an incredibly pure signal with harmonic distortion and noise so low that they’re almost impossible to measure. The 851E also improves over its predecessor, the highly rated 840E, with a more versatile and high-end-friendly range of inputs including three balanced XLR inputs, ideal for modern high-end sources, and an innovative, truly linear volume control circuit. The 851W Power Amplifier is Cambridge Audio’s best sounding amp yet. 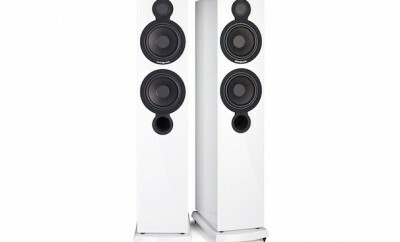 Its superb performance is due to the most refined version of Cambridge Audio’s proprietary, patent-pending Class XD (crossover displacement) system, plus high-end components such as two toroidal transformers and Terrapin impedance buffering modules to deliver serious levels of power with absolute precision. 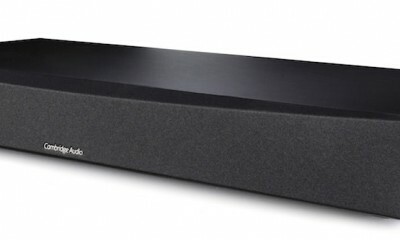 Cambridge Audio claims their new Azur 851D DAC is their best ever, offering improved dimensionality and better digital audio handling and upsampling technology over their existing 851C by enhancing key components. 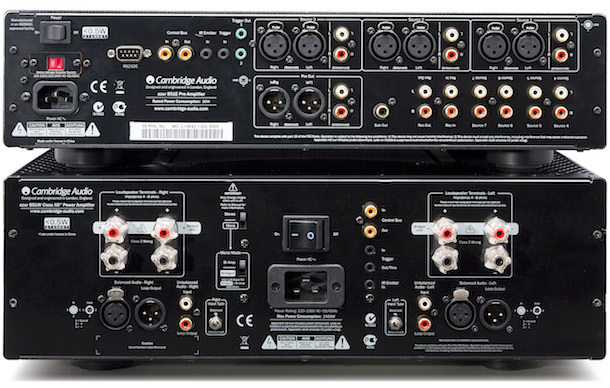 A comprehensive range of digital inputs means the 851D is ready for the highest-quality digital audio files from a wide array of potential sources including computers, smartphones, set-up boxes, media streamers, etc. 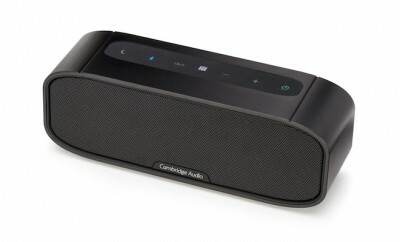 The result makes digital audio sound truly enjoyable. The Azur 651W is a two-channel power amplifier, designed specifically to be partnered with a high quality digital pre-amplifier such as the Cambridge Audio Stream Magic 6. By separating out power amplifier functionality, Cambridge Audio engineers gave this amplifier the time and dedication it needs to deliver ultimate performance. Similar to the Azur 851W, the 651W employs Toroidal transformers instead of El transformers used by most other manufacturers which results in high quality power output with a consistent signal, no transformer noise, sensational bass and perfect power with extremely low distortion. By featuring both fully balanced XLR and unbalanced RCA analogue audio inputs, the 651W is designed to work in perfect synergy with a dedicated Cambridge Audio pre-amplifier providing a truly astonishing digital music system.